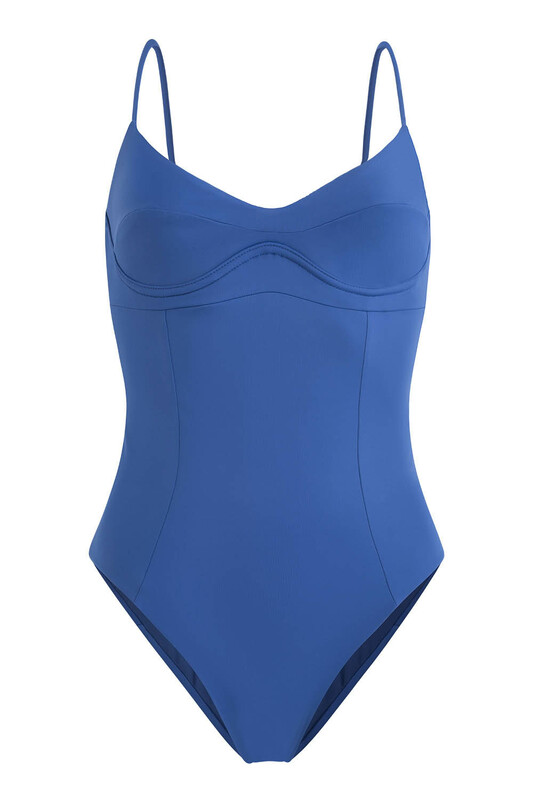 You will feel a crush on the new Barton swimsuit, inspired by lingerie and with a minimalist character. The cup is designed with a very flattering shape with mono wire of titanium technology that provides maximum flexibility and molds to your figure for maximum freedom of movement. Nothing to do with the metal rings that dig into your curves and ruin your day. The straps are fully adjustable on a crossed back for a stunning look. Ethically made in our workshop, fully lined and seamless finished for a second skin effect and a very comfortable fit. An elegant and flattering option with a timeless style, a garment in which it is worth investing.